"Basket4Ballers offers a complete collection of basketball and lifestyle accessories." 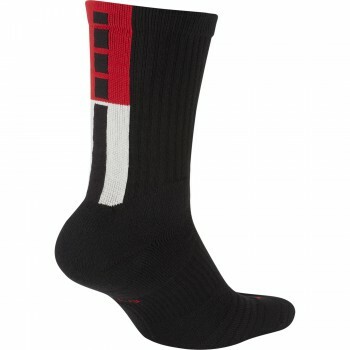 In the Accessories category, you will find all the accessories needed for the practice of basketball or inspired by it. Allmost 500 references of bags, socks, beanies or hats are available on Basket4Ballers.com. Those products are classified in three subcategories : basketball accessories, signature accessories and lifestyle accessories. In our Basketball accessories category, you will find all the accessories that are made for yhe practice of basketball. 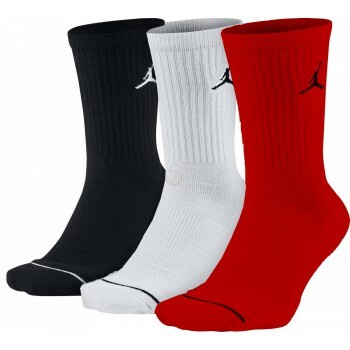 You will find Nike HyperElite socks, head- and wristband, Nike compression sleeves, Stance NBA On Court socks and Jordan basketballs. In the signature accessories, you will find socks, backpacks, hats, beanies and basketballs that refers to NBA players that have their own clothing collection. You will be able to buy a KD basketball, a D-Rose or Kyrie hat, Curry's socks, a Kobe beanie, a LeBron backapck, etc. Finally, in the lifestyle accessories, we offer accessories that are inspired by the game of basketball but are worn off-court. Beanies, hats, socks and backpacks tributing NBA or NFL teams, a tremendous collection made by Nike for BHM or the Air Jordan accessories for retro and lyfestyle collections, are available on this part of our website.